To be quite honest, I only have one make up drawer (which by the way I am super proud of), but I also realized it wasn't the cleanest drawer in my bathroom. I recently started noticing how my drawer was becoming a small mountain of cosmetics buried on top of one another. So,I immediately decided to do some Spring cleaning to sort, organize and throw some items out. cluttered from every angle. Yikes! 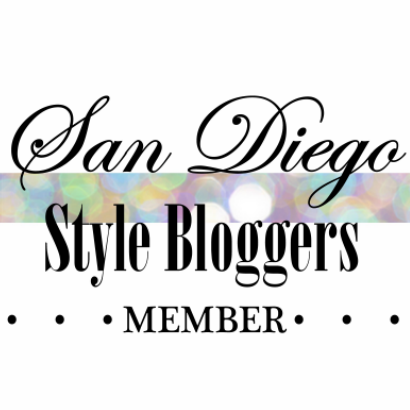 The quickest solution was to declutter and organized ASAP! So, before I removed any items from the drawer, I measured the drawer to get an idea of the type of basket I would need to purchase. Step 1: Search for the size, color and type of basket you like to purchase. Quite frankly, just go to the 99 cents store and save yourself some money. Remember this are going inside your drawer. Step 2: Before you start going through your drawer, you should really familiarize yourself when makeup should be tossed! 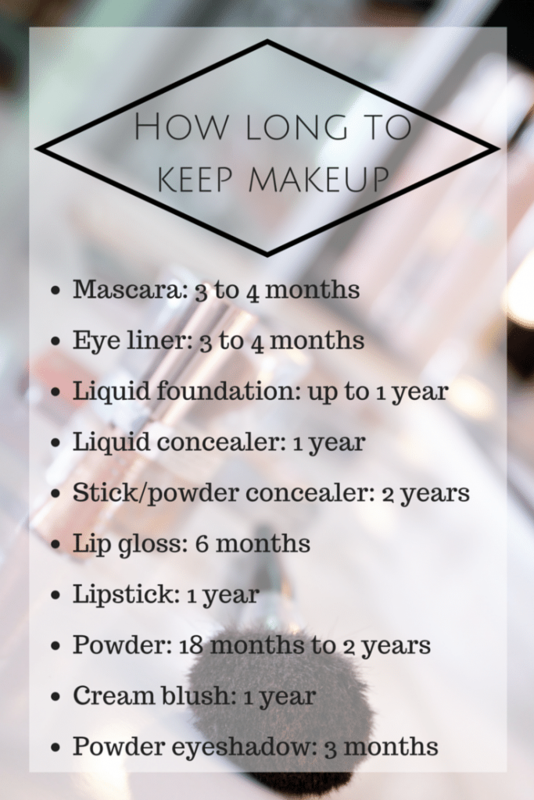 Remember, makeup does expire and the products can hang on to loads of bacteria, so it's important to know how long you should keep it! Step 3: Start the process of cleaning your drawer and tossing items regardless of how pretty the color lipstick is. Remember, if it's pass its expiration date. Toss it! And don't go buying more, use the lipsticks you have and use them up. I mean literally make your money count! Step 5: Once you narrow down your products and your drawer is empty take a look at the bottom and search for those clorox dissfecting wipes to get rid of the germs! Make sure you allow a couple of minutes to dry before placing basket or items in the drawer. Step 6: Start sorting your cosmetics into different compartments. For example: make one basket all blush and powders another just lipsticks etc. You will get the idea. Remember, let it go and throw it away. start placing the baskets into the drawer in the order you want. Once again, check the expiration date. A bit of improvement, wouldn't you agree! Okay chicas! For around $2 dollars and 30 minutes of my time, I completely organized my drawer. Now my morning routines will be easier and less hectic. Most of all, I saved money...so it's a Win! Win! So, hurry up and start your project to a better and more organized drawer.